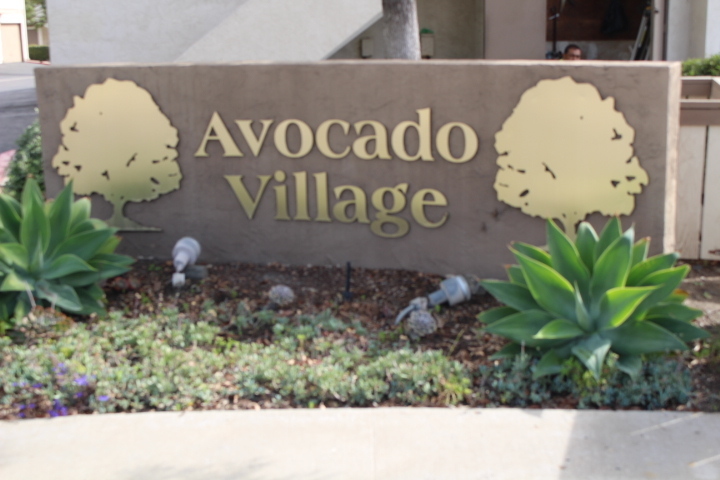 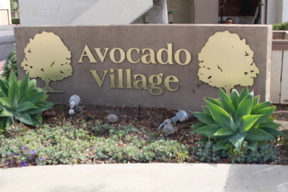 Rancho San Diego’s popular Avocado Village. 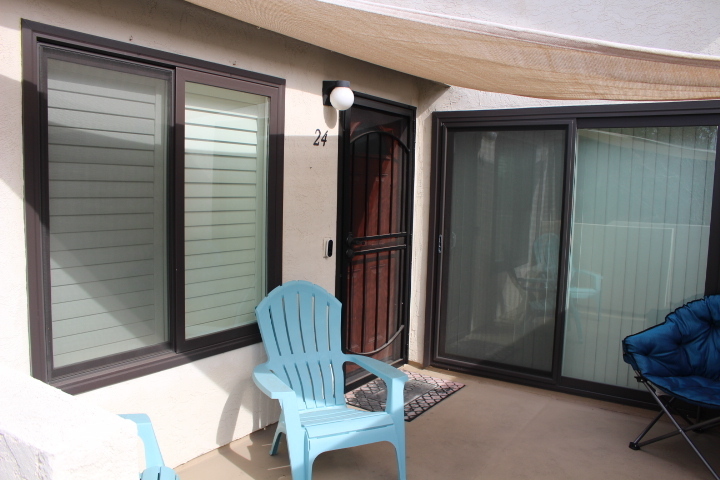 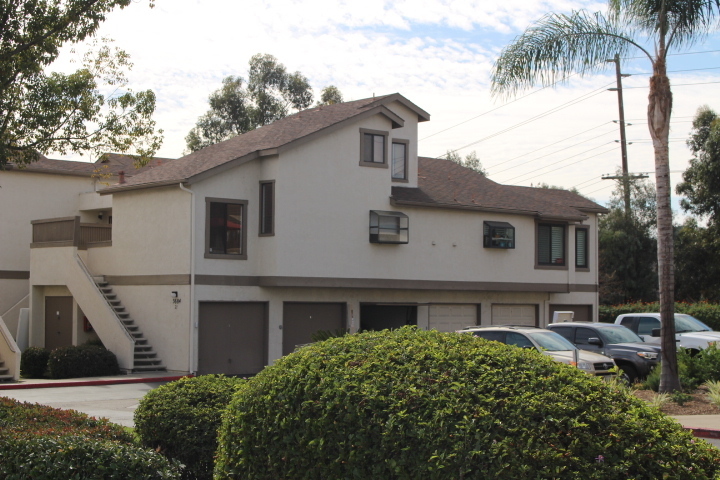 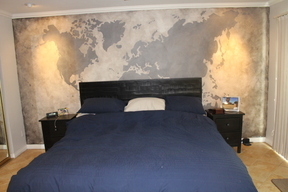 Beautiful 1Br, 1Ba, upstairs corner unit. 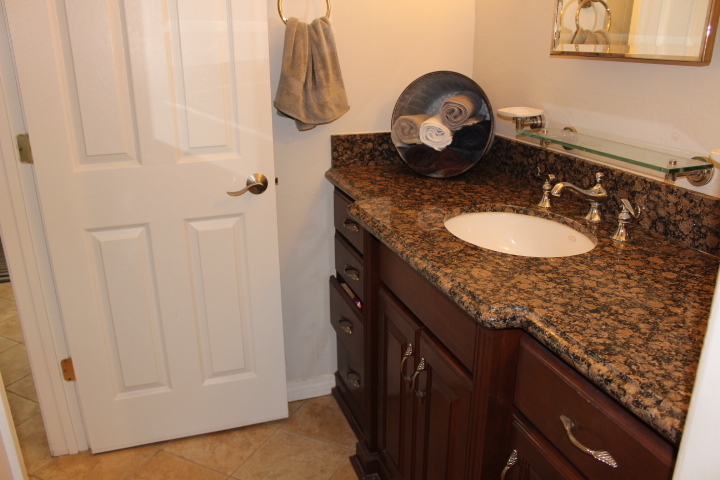 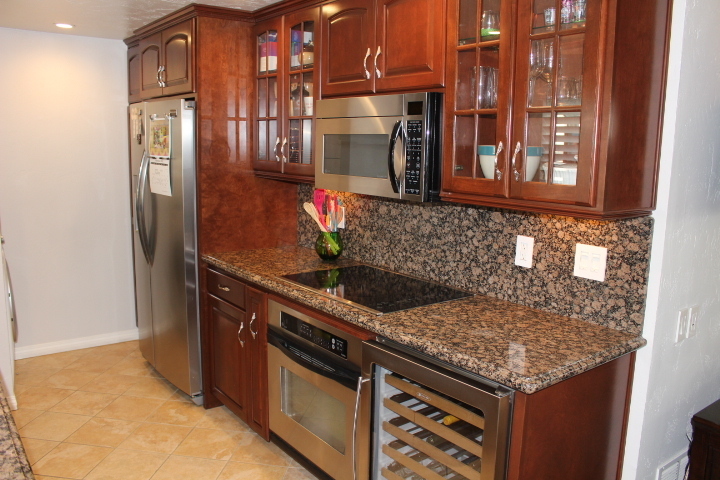 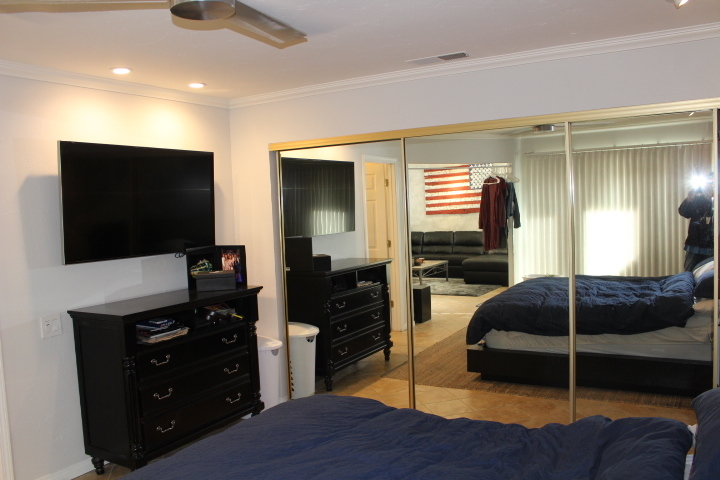 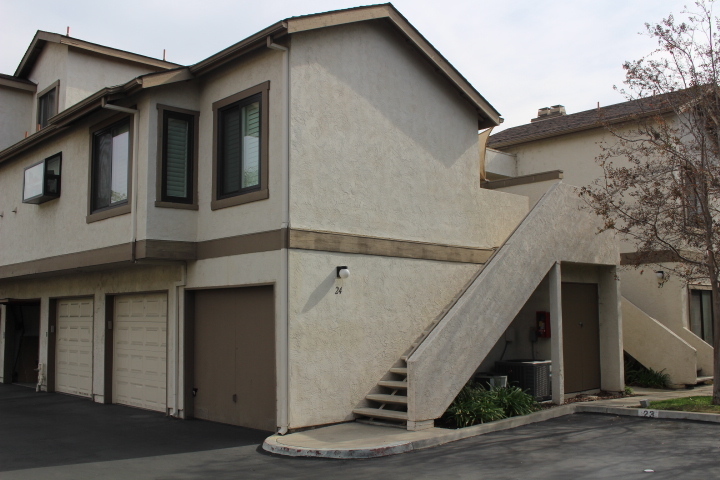 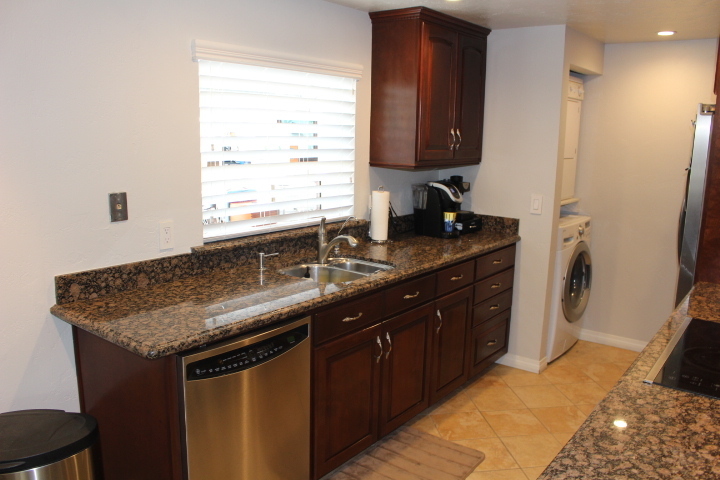 Remodeled kitchen and bathroom with granite counters, upgraded stainless appliances, wine cooler, beautiful cherry cabinets, new upgraded dual pane windows, and slider, has custom stone tile floors, and custom built in closet organizer. Has stacked indoor laundry and attached 1 car garage. 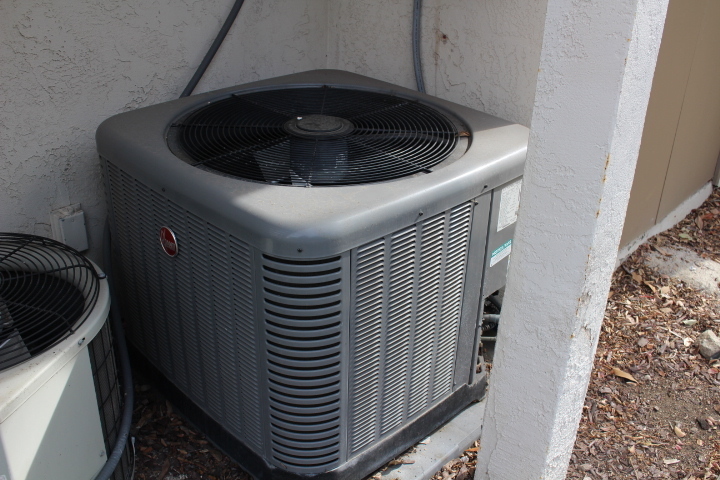 Has new Central Air and Furnace. 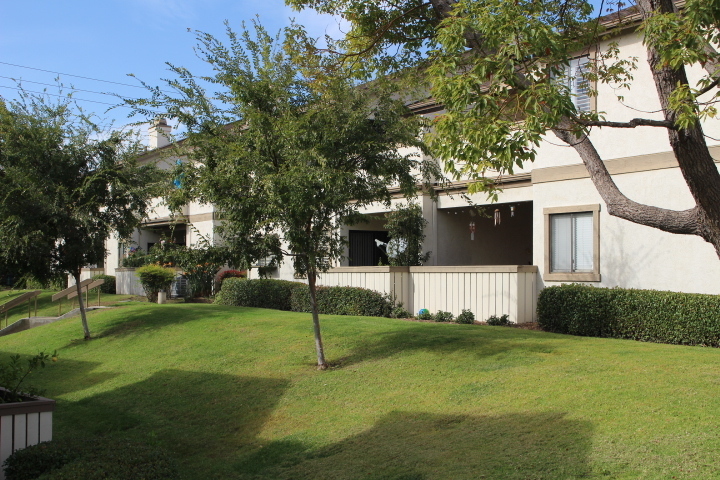 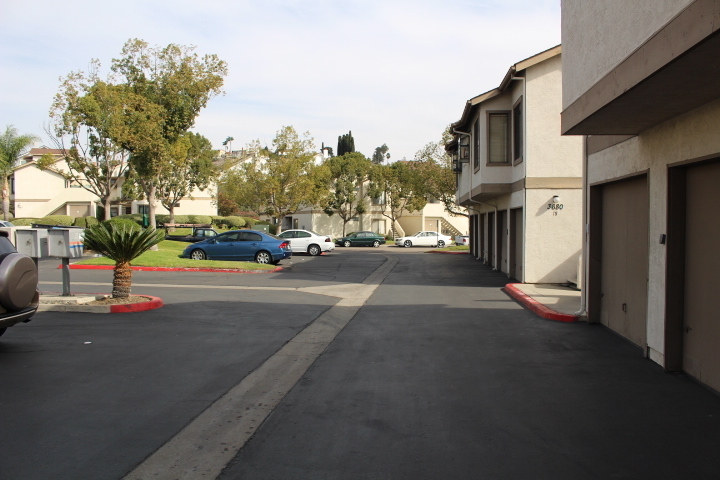 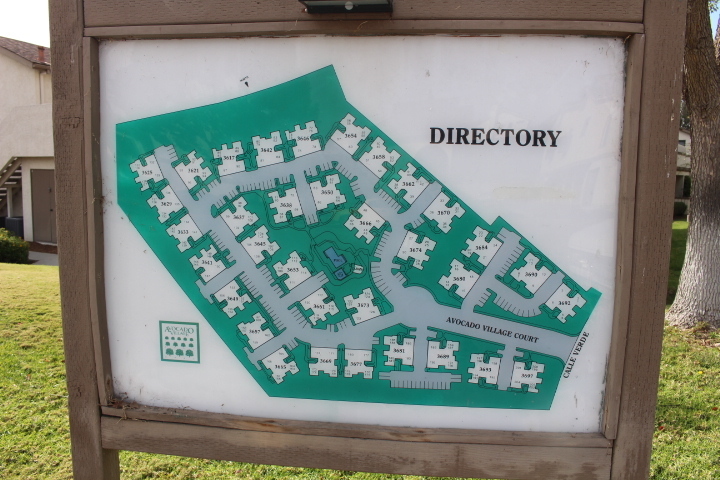 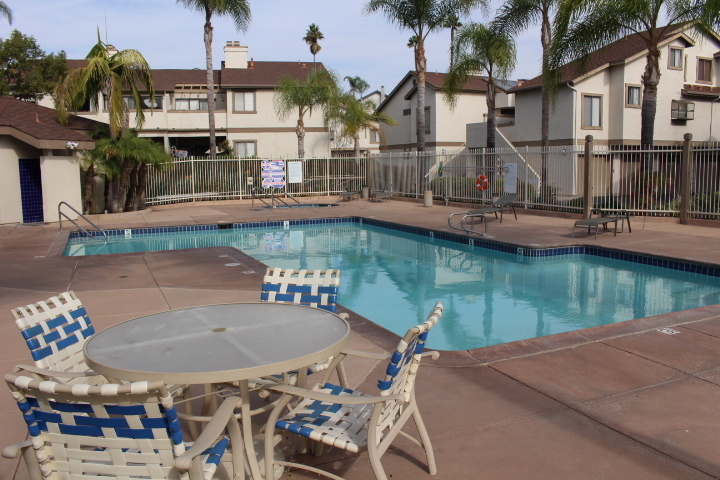 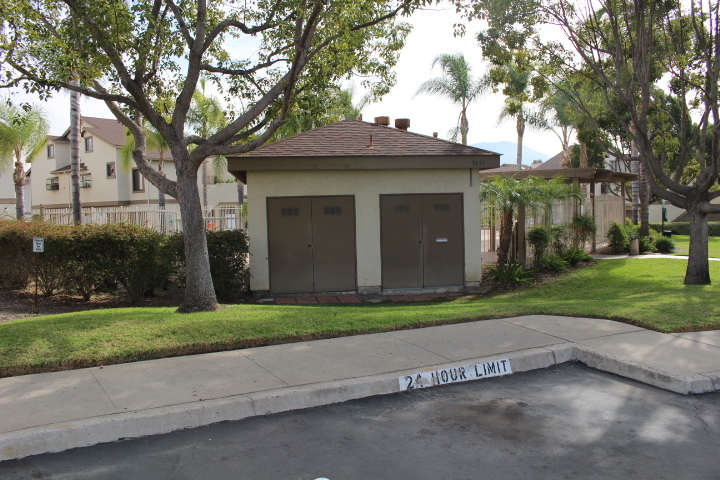 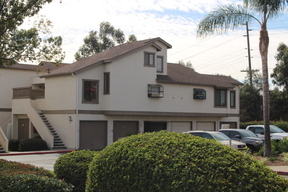 Community pool, close to shopping center and easy freeway access. 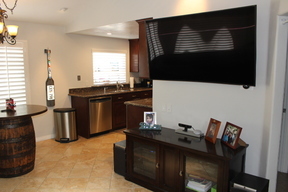 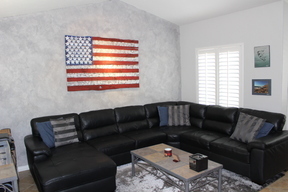 Shows like a model home.